The tree-lined streets of Brooklyn’s historic Prospect Heights neighborhood are home to a refreshing array of destinations for shopping, dining, and entertainment. Along Vanderbilt Avenue, an eclectic variety of restaurants and bars offer options for every taste and mood. When you want to immerse yourself in natural beauty, step out to Prospect Park or the Brooklyn Botanic Garden, and for premier cultural experiences, the Brooklyn Museum, and the Brooklyn Academy of Music (BAM) are also nearby. In addition, with the Barclays Center just a 15-minute walk away, enjoying headline shows and top sporting events has never been more convenient. 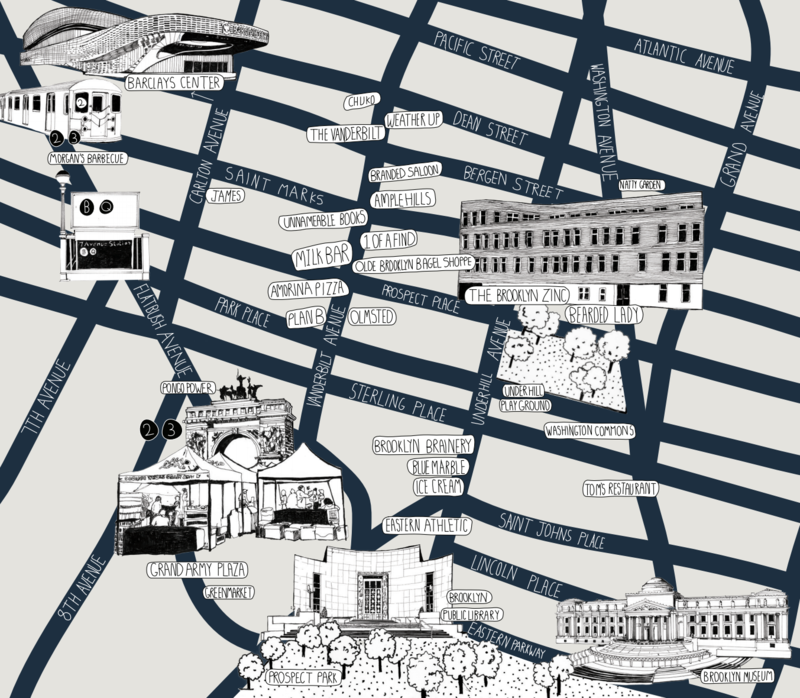 The Brooklyn Zinc is just a short walk from the 2, 3, 4, 5, B, and Q trains, as well as several bus lines.